Easily sell digital products on your WordPress website. Create lead capture forms to turn abandoning visitors into subscribers. 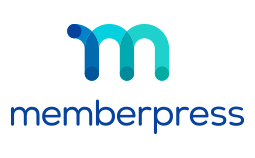 MemberPress is a powerful and easy to use WordPress Membership Plugin. Affiliate Royale is a complete Affiliate Program plugin for WordPress.